Fashion Denis: Inspiration by Roberto Cavalli..
Hallo! 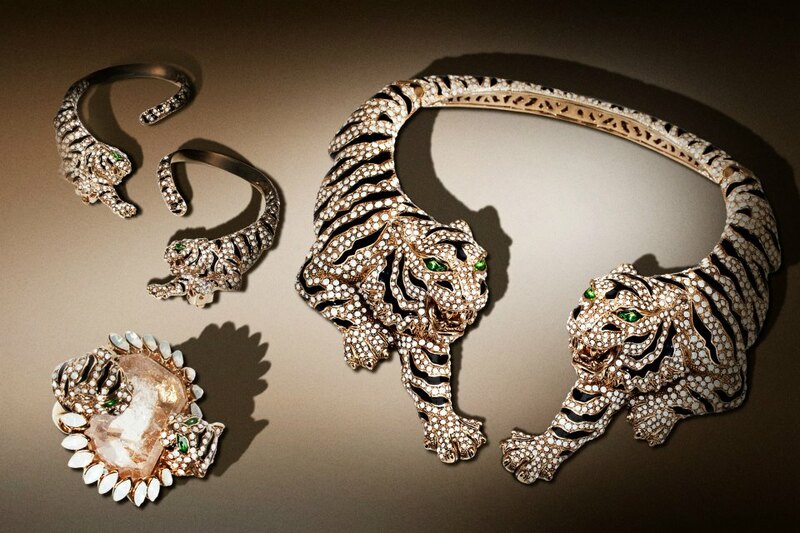 Today I desided to show you a small inspiration by Roberto Cavalli. That brand is really mazing and I love it. Do you like R. Cavalli too? Nice day. Ahoj! Dnes som sa rozhodla vám ukázať malú inšpiráciu od Roberta Cavalli. Túto značku mám veľmi rada pre jej ženskosť a originalitu. Páči sa aj vám? Pekný deň. love the prints and that jewelry is so fierce! so beautiful :) C, xoxo. Beautiful jewelry and lovely blog. Lets follow each other? I'm following you now on bloglovin. Amazing post! I love the clothing! Wow, such a great collection. Great collection: Love the details and color combination! Abslutely love the prints and inspiration behind this collection! I sooo adore him he is beyond talented . 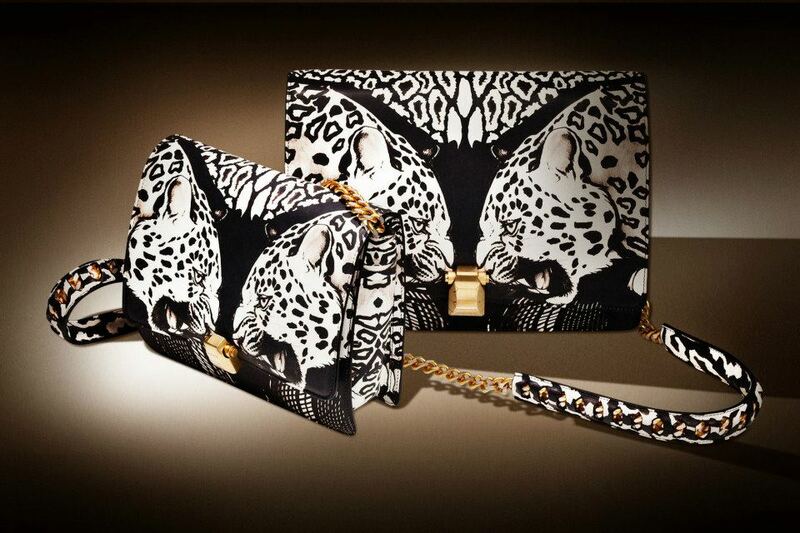 SO Roberto Cavalli. Bring on the high octane glamour! Gorgeous! I love it. hope you have a beautiful day! Wooooooooow, i gioielli sono una F A V O L A!!! These bags and rings are looking awesome.